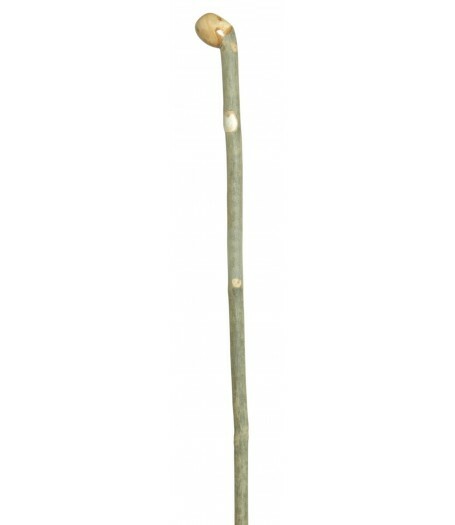 The ash knobstick is a traditional walking stick that has been grown and used in Britain for centuries. Produced using the coppicing method, these sticks are formed from the shoot that grows when the upper part of a young ash tree is removed. Each one of these unusual silvery-grey sticks is unique and will become a trusted and much loved friend over time.